Wide vs. Narrow timber planks: what’s the best option for your space? When selecting timber flooring for your projects, you’ll notice that colour is not the only decision. There’s also different shapes and sizes of planks. The width and length of hardwood planks contribute to the look and feel of the overall space, which means that your floor’s plank dimensions will bring out certain features in your project. Therefore, the width of your timber boards is a choice based on both the aesthetic you want to give the room and the budget you have. 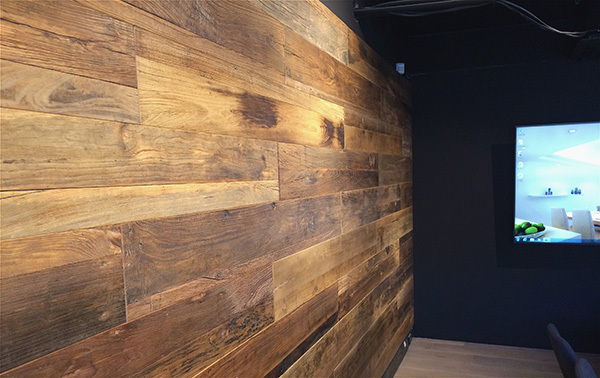 Read on to find out the differences between wide and narrow timber planks for your design. 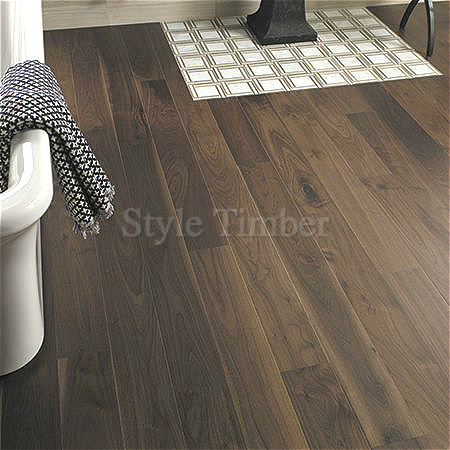 Originally popularised by the “rustic” interior, wide planks bring a unique beauty to a home. Wide boards, such as our Super Plank Collection, are most commonly used for minimalistic, rustic or ultra-modern designs. Super planks are extra wide oak planks, epitomising grandeur and are the essence of bold elegance. To produce these extra wide planks, we source the largest and finest trunks from sustainable forests and every piece is unique with its own unique grains and knots. These extra wide boards are designed for large open areas to create an ambience of opulence, the likes of the beautiful grand palaces and castles of Europe. You can choose the size of 3600mm*300mm or 5000mm*350mm. Wide planks are easy on the eyes and can even change the size or shape of a room. In general, smaller rooms can feel cramped and unwelcoming. Bring out the best in them by using wide boards to create the illusion of more space. If you’re designing a small room with limited lighting, consider installing a light coloured floor with a glossy finish to bring out the room’s natural light. If your room is narrow, a clever way to make it seem wider is to use wide boards that are laid perpendicular to the long side of your room. By doing so, your room will instantly appear larger. Narrow timber planks create an elongated and linear look, which can make a small room appear longer and more formal. However, they can also make the room look busier than wide boards. Opting for narrow widths means that there will be more boards needed to fill the room, resulting in more joins. Therefore, if your decor is quite simple, you might want to add more texture to the room or make a statement with your flooring by installing narrow planks. In very large rooms, you can normally get away with either narrow or wide wood floor boards, but it is a clever trick to mix wide and narrow boards to create a nice illusion of space and bring originality to the room. To add more character to a large empty space, add a multi-toned floor with a mix of plank widths – the contrast in colours and plank size will bring depth and texture to the area. Alternatively, consider using reclaimed timber. These planks have their own unique character and will add personality to any space.